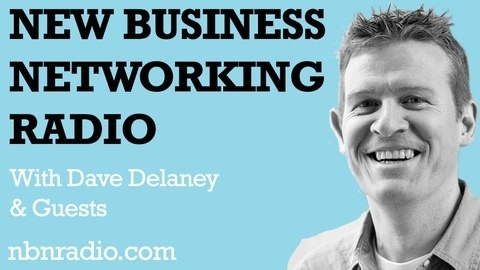 New Business Networking Radio is a podcast dedicated to helping you make the most of your professional networking efforts. 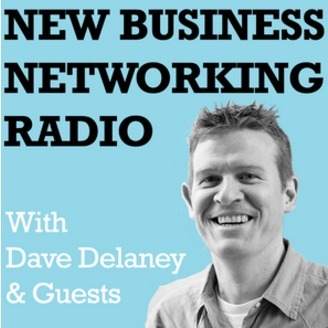 Join author, Dave Delaney, as he shares his networking tips and techniques with you. Tune in to weekly interviews with experts, authors, organizers, developers, and founders, who all play a role in improving business networking. Visit nbnradio.com to meet fellow listeners, leave comments, and find links in the show notes.